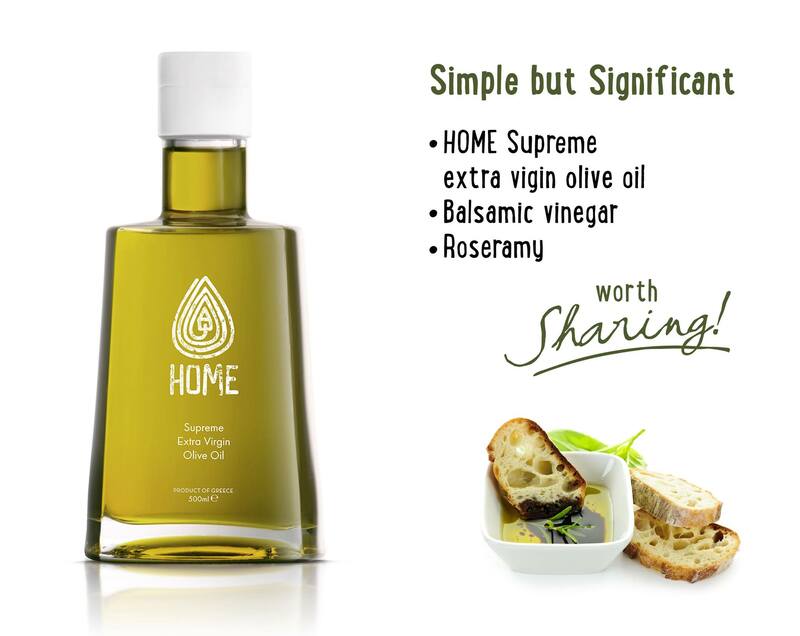 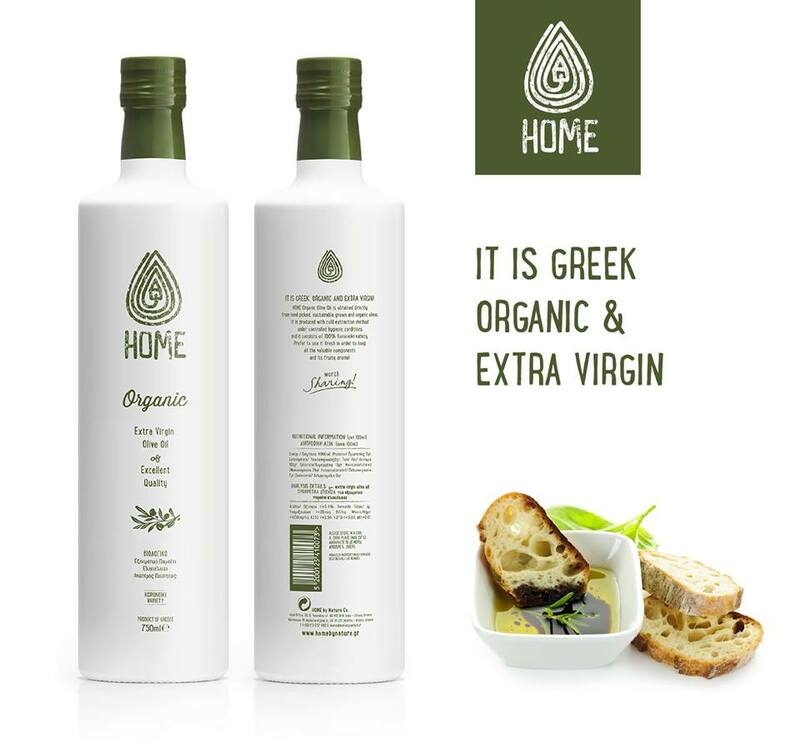 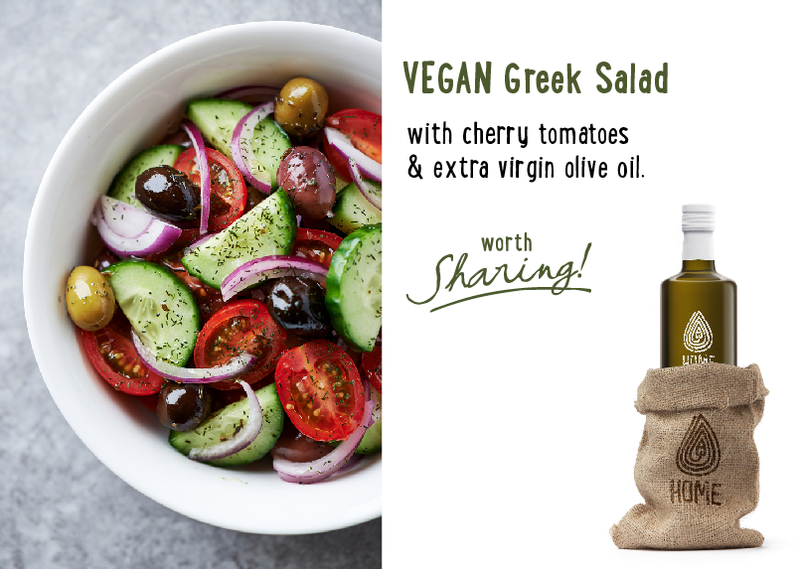 HOME By Nature CO was found at September of 2014 and it’s a Greek independent company which deals with the production and commerce of high quality olive products destined for gourmet and delicatessen cuisine. 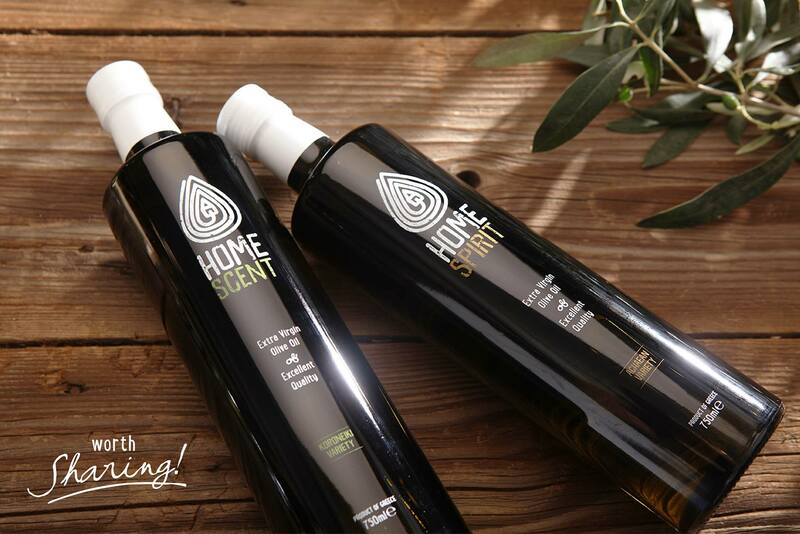 Our selected and proprietary olive groves are located in Peloponnese and Crete. 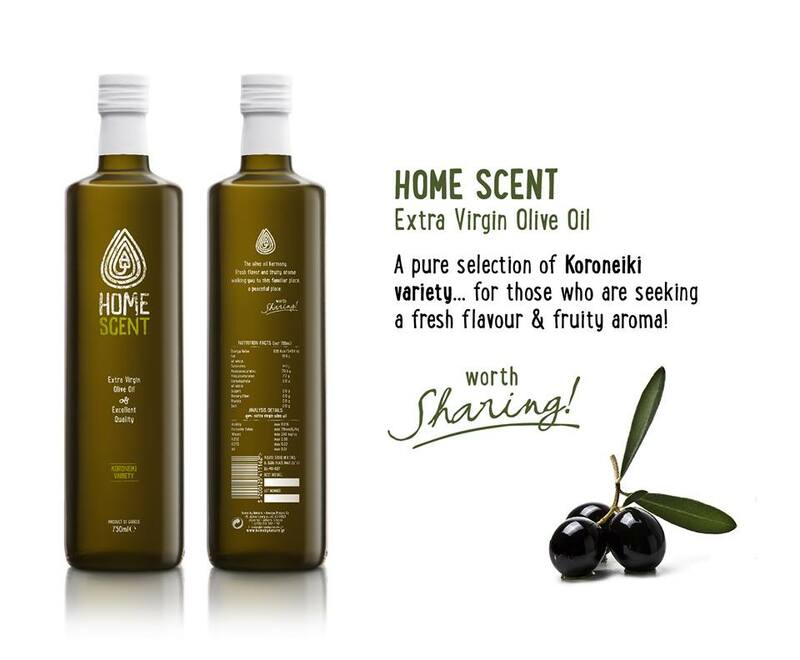 We produce 3 varieties of extra virgin olive oil, olive jam and olive spoon sweet.Under our personal care we offer you top quality products..